España | Blog | Pixel Toons Ink. 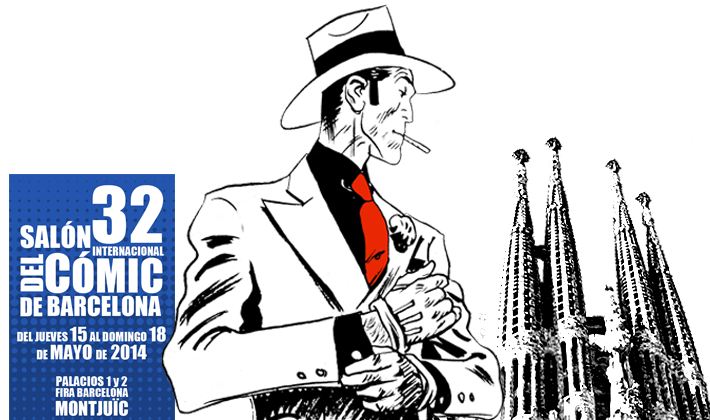 For any artists to happen to be in Barcelona, Spain between May 15 to the 18, 2014 and you love Comic Books, don’t forget to visit the 32 Saló del Còmic de Barcelona; the second-largest European Comic Book convention. Some of this year’s guest artist are (from left to right) Mike Carrie, Pia Guerra, Andres Guidaldo, Eduardo Risso, Yochi Takahashi and Brian Azzarello.